Blue pin markers represent actual service calls. Over 900 homes in the Marietta GA area. Cornerstone Service Specialists (CSS) is the most highly-rated, full-service garage door repair and installation company in the Marietta area. From broken electric openers to multi-car garage installation, our team understands the hassles that homeowners face with garage doors. Our team is here to alleviate those frustrations, providing affordable and precise results in a matter of hours. Integrity: There is a reason that our team has received hundreds of five-star reviews. We care about our clients and our reputation in Cobb county and the North Georgia area. With decades of combined experience, we promise a garage door repair and installation service that is second to none. For years, our team has provided homeowners with the most reliable and trustworthy garage door systems in Marietta. Among your neighbors and friends in Cobb county, someone has probably hired us for their garage door repair, only to be met with an expert team and lasting results. We have the credentials and online reviews to back up our service and trusted products. Across the Marietta area, new garage door installations are one of our most utilized services. Homeowners often overlook the value of their garage, even though it is use on a daily basis. 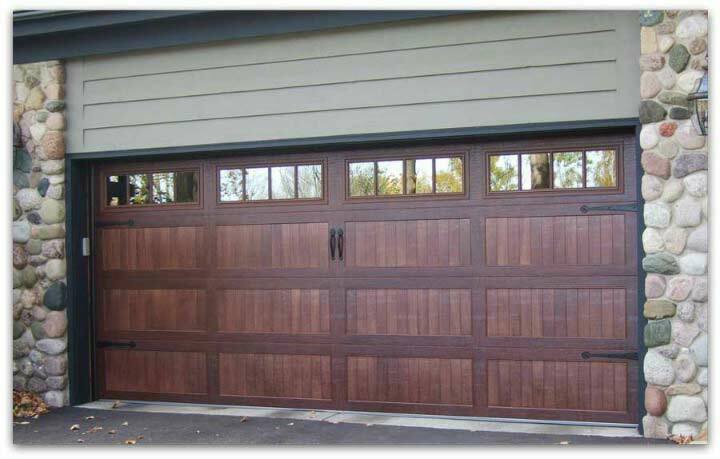 It is imperative that your garage door not only functions, but enhances the curb appeal of your home. Especially for homebuyers in Marietta, garage doors are an enormous consideration. New garage doors instantly boost the value of your home and attract interest in your residence. CSS Garage Doors has helped hundreds of prospective sellers get the maximum value for their home by reinventing their garage doors. This cost-effective investment is great for the long-term value of your home or simply for making life easier.